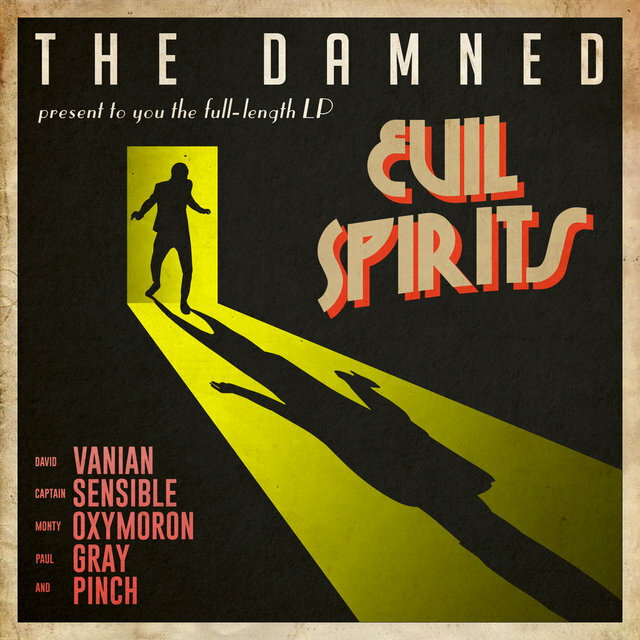 British punk band the Damned recently dropped their Tony Visconti-produced album, Evil Spirits, landing them a top 10 spot on the UK album charts for the first time in their 41 years of existence. 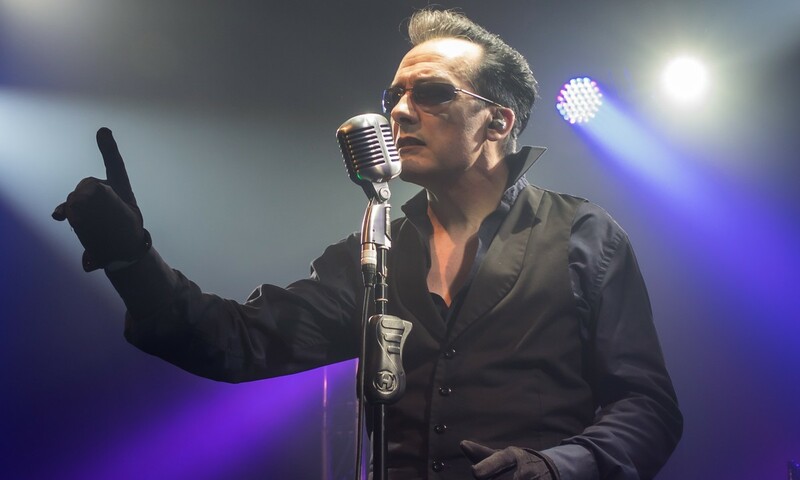 To celebrate, front man Dave Vanian spoke with TIDAL about some of his musical firsts. On first discovering music… The first time I understood the meaning of music, how it affects you emotionally, was when I was a small kid and this teacher was teaching history. He was teaching Greek myths. He wheeled in this dusty old record player that the local governments provide to schools — these massive old-fashioned record players. He brought this thing in and he shut all the curtains, so he kind of blacked out the hall of the school. He got all the kids in his class to sit on the floor while he talked about the Greek myths and stories, all while Gustav Holst’s The Planets suites were playing. It was kind of great music and suddenly it all came to life. He was tying that into what he was talking about. That was the first contact with music that I had when I realized that it had some kind of hold. You know, emotionally rather than just being just for dancing or whatever. I come from the kind of background where your parents would always have to turn the radio on. We had an old gramophone, an old wireless in the front room that my father brought back from Germany after the war. And so that was constantly playing. It was a massive, massive thing in the corner. When it was perfectly in tune, it glowed blue. It looked like an eyeball. I was growing up with this really dark blue Cyclops in the corner of the room. There was always music in the house. On first shows… I went to the Isle of Wight the same time as the big concert with the Doors and Jimi Hendrix and I heard some of that. I was there on a porch, just a school kid. On the first song he wrote… It was called ‘Your Eyes‘ and it was pretty bad. Music wasn’t really what I wanted to do, but it worked out. Then, gradually, I bought myself an old harmonica for a few quid and I had a guitar with a couple strings on it. And, bit by bit, I taught myself what I was doing. I could hear music in my head and I’d hum it into tape recorders before that.